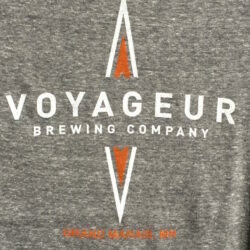 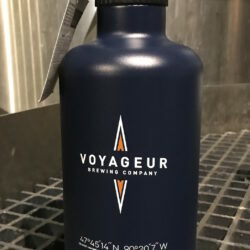 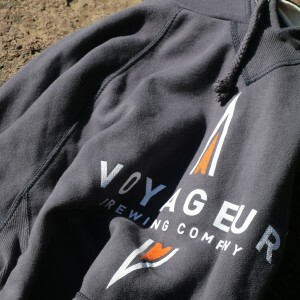 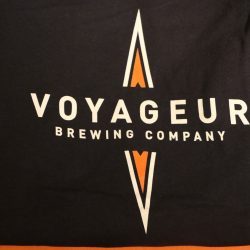 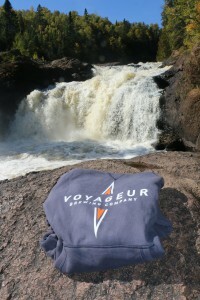 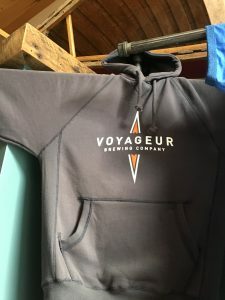 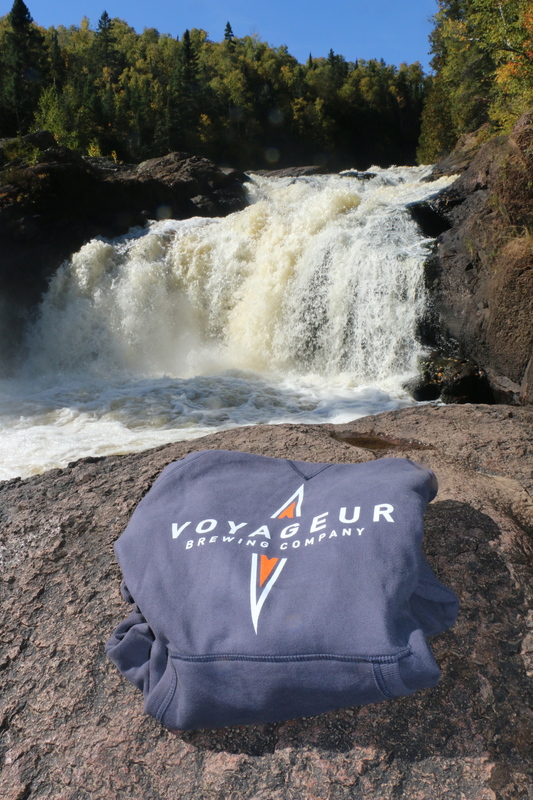 Comfortable and classy navy blue hooded sweatshirt with a full front silkscreened orange Voyageur Brewing Company logo. 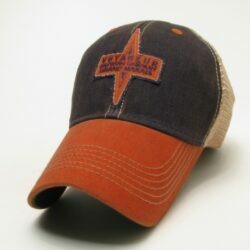 80% cotton and 20% polyester. 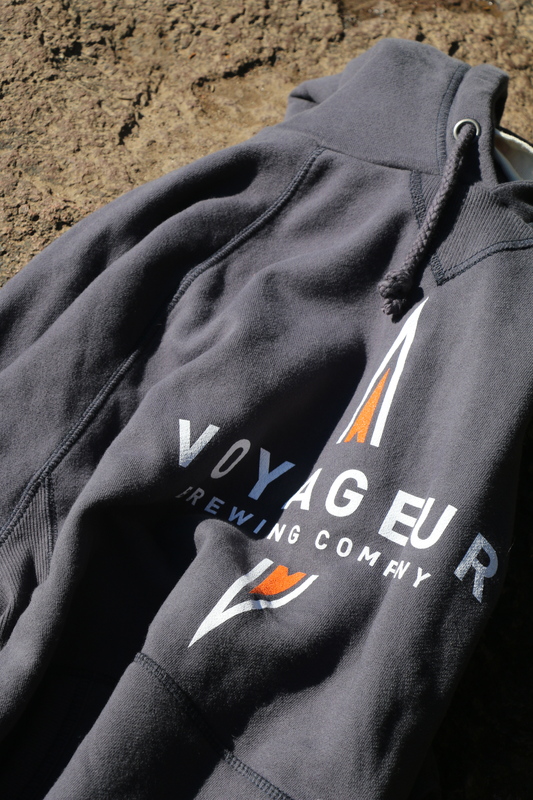 You will love this comfortable sweatshirt and it will quickly become your favorite.